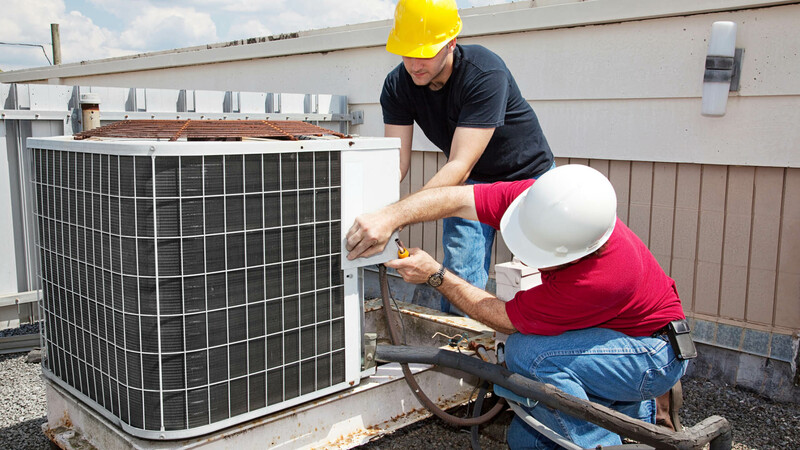 Serving Rutherford County, including Forest City, with Heating Installations, Air Conditioning Repairs and Air Conditioning Installations for over 23 years. 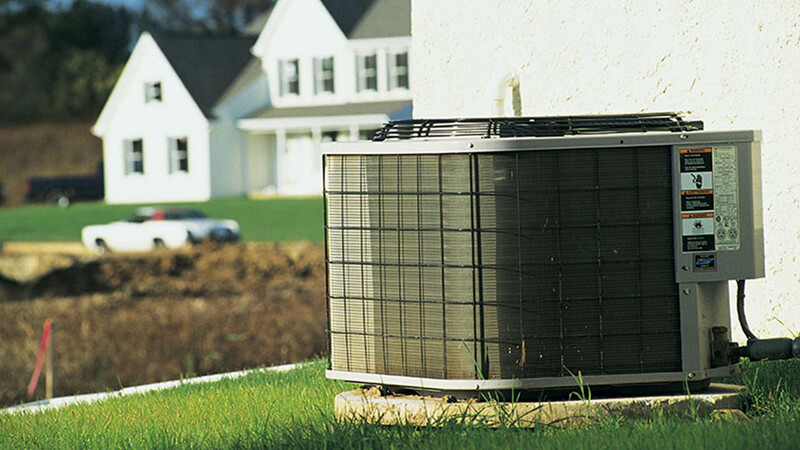 It is our goal to maintain your heating and cooling system for maximum efficiency, longer life, and minimal breakdowns. Routine maintenance helps ensure that the unit will be kept in good working order for longer system life and maximum efficiency. We recommend two maintenance visits per year. All information provided is provided for information purposes only and does not constitute a legal contract between Pritchard Heating & Cooling and any person or entity unless otherwise specified. Information is subject to change without prior notice. Although every reasonable effort is made to present current and accurate information, LinkNow™ Media makes no guarantees of any kind.